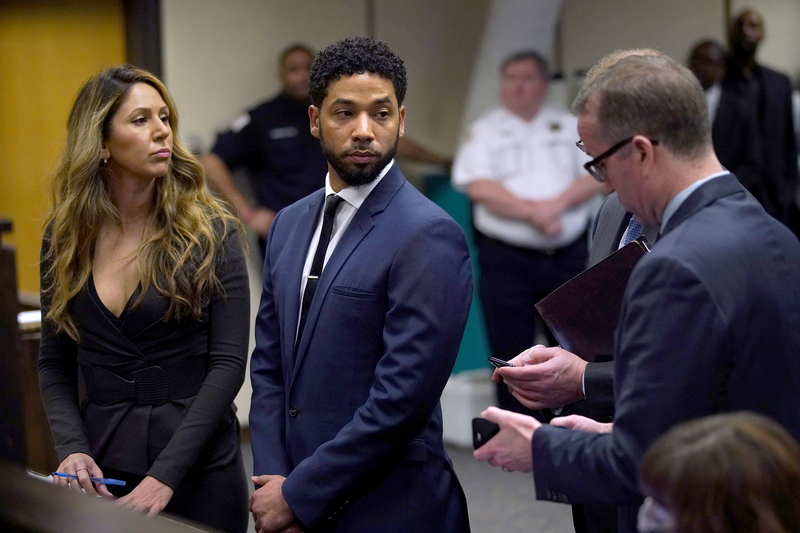 Last week, news was released that the apparent racist and homophobic attack on Empire star Jussie Smollett was actually staged. Smollett allegedly paid two Nigerian-American brothers $3500 to stage the attack. The brothers, who had already been arrested in connection with the attack, confessed to it being a hoax in the 47th hour of the 48-hour holding period. Smollett was later arrested on suspicion of filing a false report. The staged attack was allegedly orchestrated because Smollett was dissatisfied with his salary. This revelation caused those who had previously voiced their support to rethink, or even retract, their messages of support, such as those who deleted their posts on social media platforms. 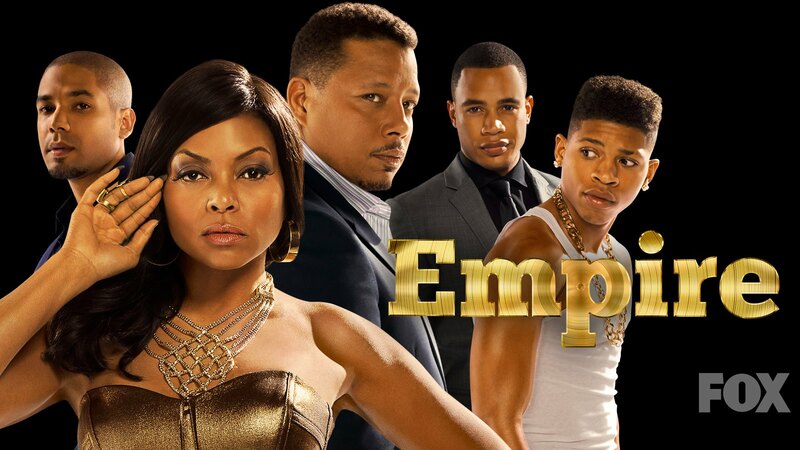 20th Century Fox Television, the company behind Empire, originally voiced their support but is now “evaluating the situation” and “considering [their] options.” One of these options was to write Smollett’s character out of the last two episodes of the season in an effort to “avoid further disruption on set,” which is exactly what they did. There are many disturbing aspects about this whole thing. In the beginning, it was about the nature of the alleged attack; it would most likely be considered a hate crime. This brings back the fact that the number of hate crimes in the United States have risen over the past few years (up 17% from 2017 to 2018), despite overall violent crime decreasing slightly. The threat of these hate crimes is still a very prevalent concern for many people of marginalized groups. Taking something that initially seemed like a serious hate crime and turning it into a farce motivated by money will only harm victims of actual hate crimes, and it only serves to delegitimize them and make it more difficult for people to believe them.